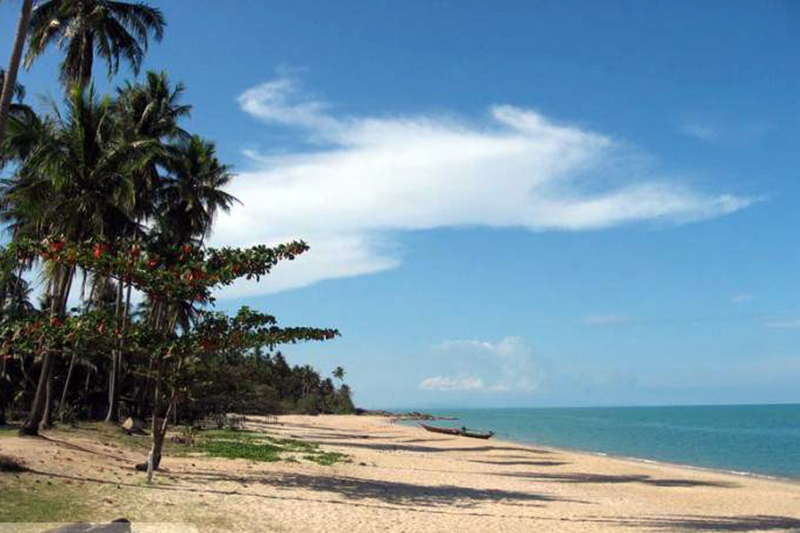 This is one of the few direct beachfront plots at a reasonable size left in Sichon, 30 km south of Khanom. It is located at the mainland opposite Koh Samui midway between the 2 airports in Surat Thani in the north and Nakhon Si Thammarat in the south. 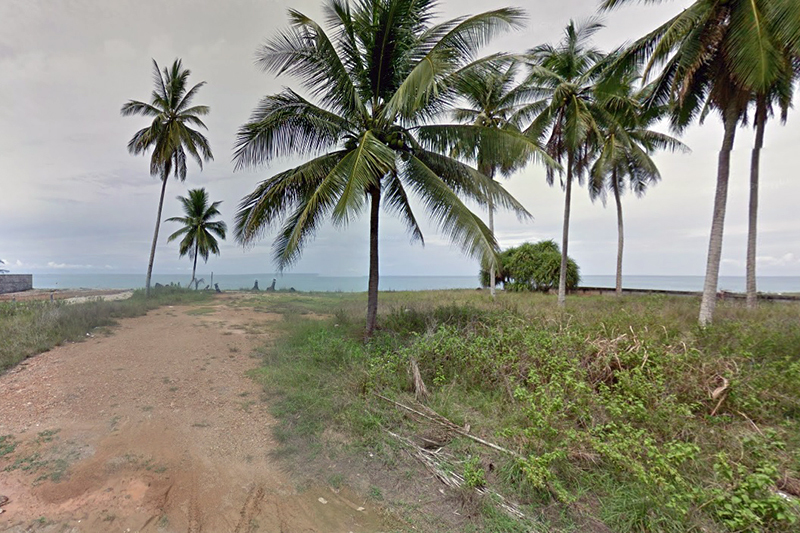 The land is chanote and ready to build with 45 meter beachfront and 27 meter deep. Located 2 minutes south of Sichon with the best beach in the area! In front of the land you will find a belt of land sized appx. 1,000 sq.m. with no land title deed. This land you can legally use as your private garden and place a sala there, but you are not allowed to build permanent buildings. But you get F*R*E*E land! You can also buy 729 sq.m. 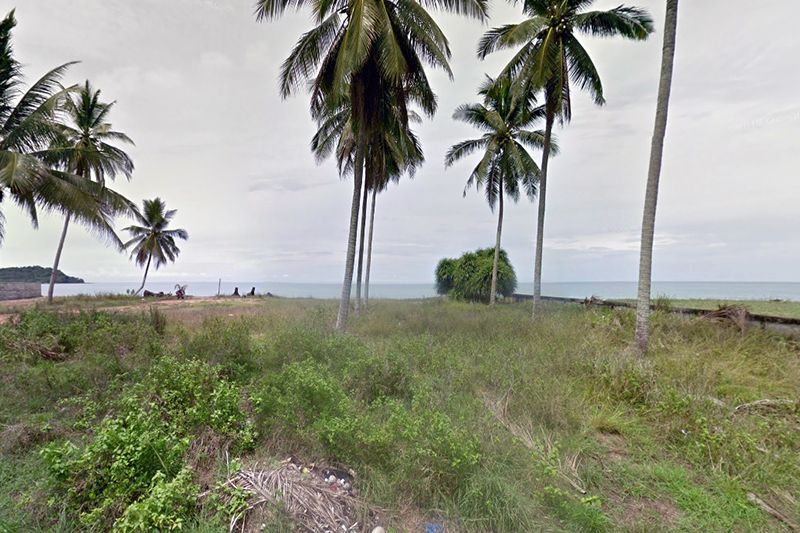 27 meter beachfront land only 9 meters further down the road here for 3.6 million THB.